Wishing her more birthdays to come! 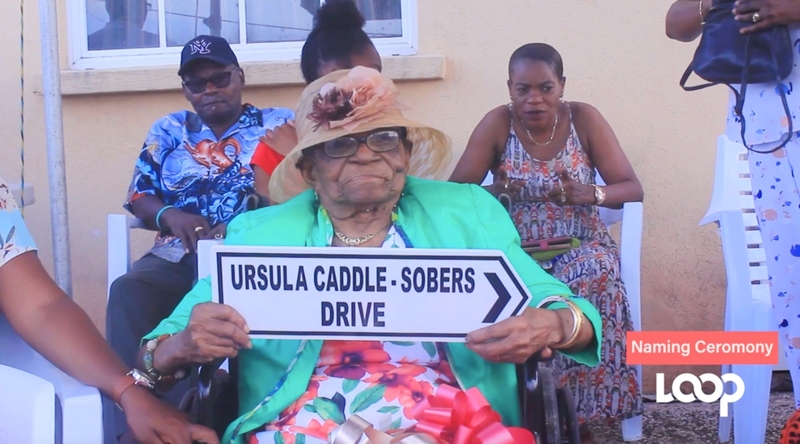 Ursula Caddle-Sobers now has a St. Lucy road named after her. 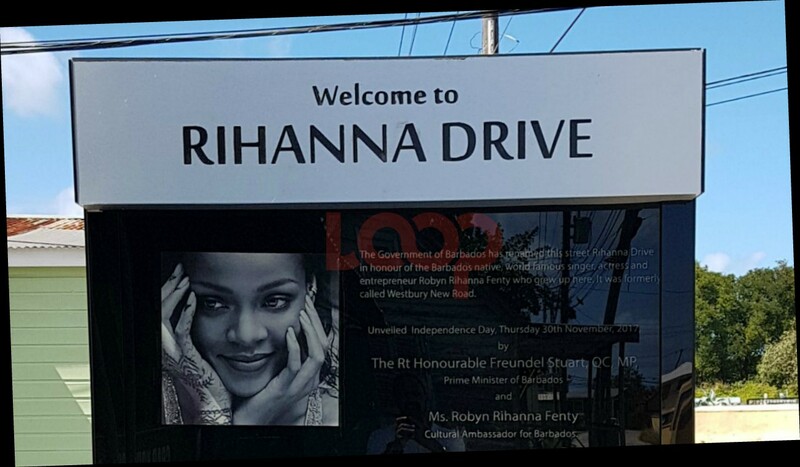 The Barbados Labour Party has named a road in St. Lucy after one of its oldest living residents. Receiving an early birthday gift on the eve of her 104th birthday was Ursula Caddle-Sobers. 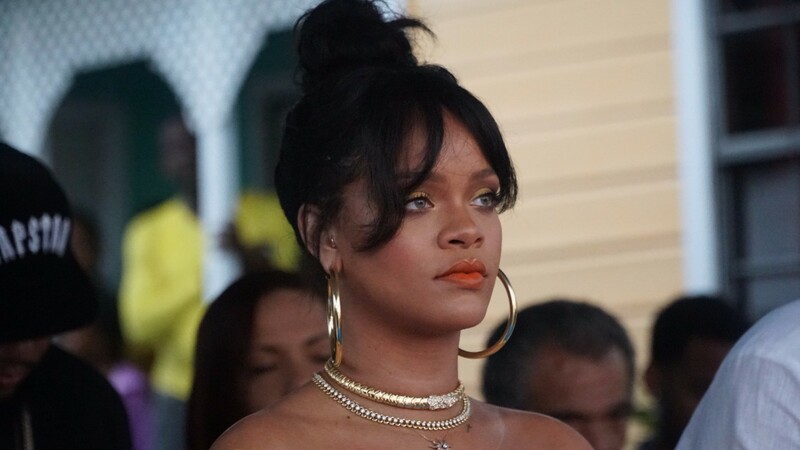 Surrounded by family and friends, as well as the former Member of Parliament for St. Lucy, Denis Kellman and the current contestants vying to be the St. Lucy Ambassadors at this year's Spirit of the Nation show, the star of the North, Caddle-Sobers was the guest of honour. 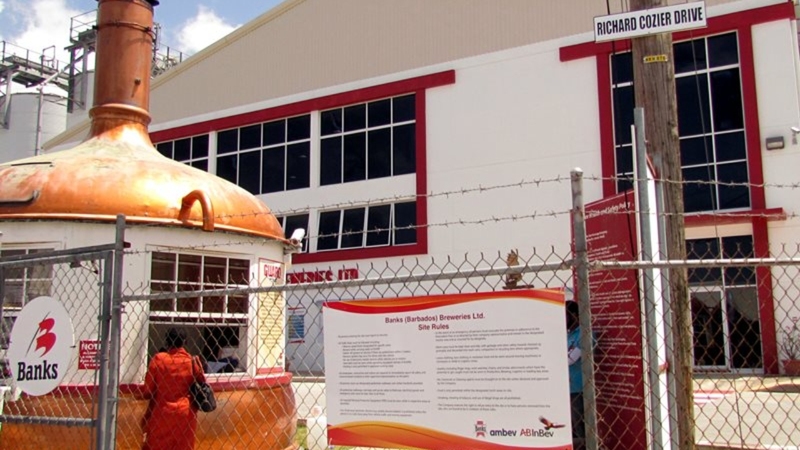 The naming ceremony was organised by the present Member of Parliament for St. Lucy and Minister in the Ministry of Transport, Works and Maintenance, Peter Phillips. Not only did Caddle-Sobers live to see the day that her name and legacy would live on in this tangible way, but she also held a replica of the sign with her own two hands.